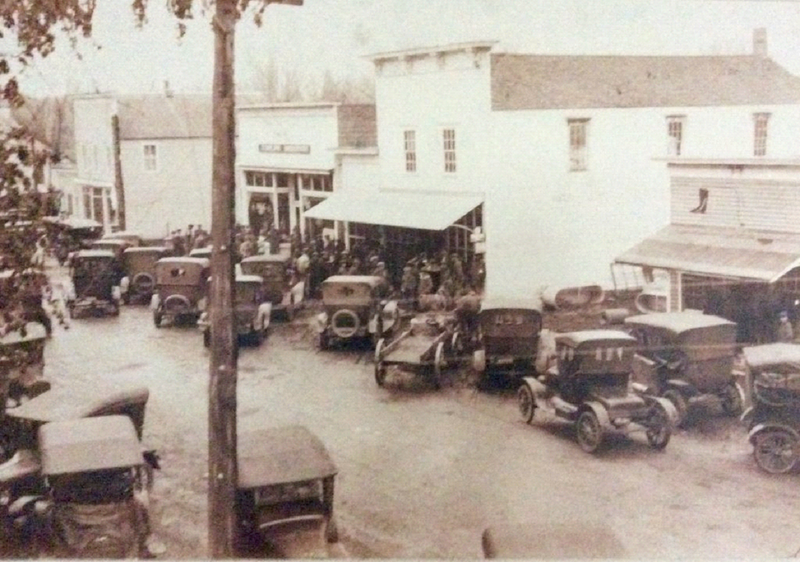 The Village of Star Prairie is located in Wisconsin and is about 2 square miles in size. It has a low population of about 560 people, but the fact that the Apple River runs throughout the town attracts fishermen from all over. Back in the day, two brothers bought 700 acres of land along the Apple River. 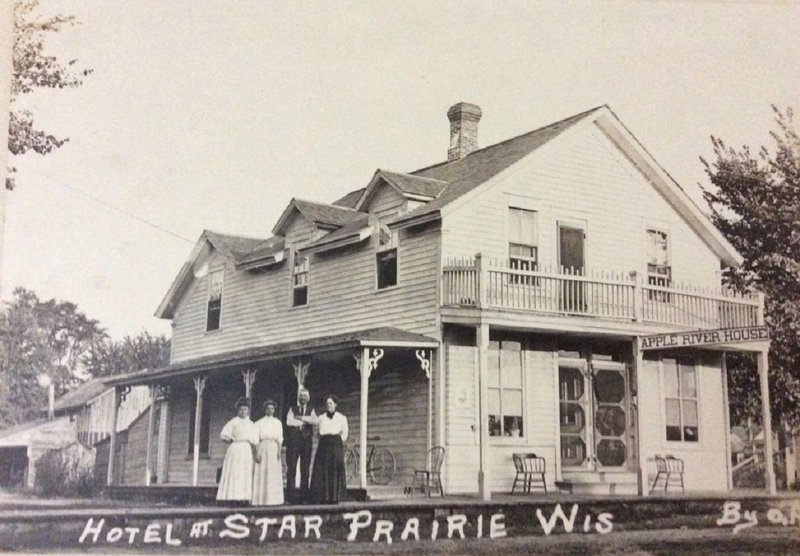 Families began to called the area Jewelltown, before it was named Star Prairie. People continue to move here in order to build their lives in a village that not only offers a serene environment but also an extremely affordable cost of living. One of the biggest attractions of this village is the Star Prairie Trout Farm. The spring water in this area makes it so that quality trout can be delivered directly from the fresh springs to neighborhoods all over the Twin Cities.